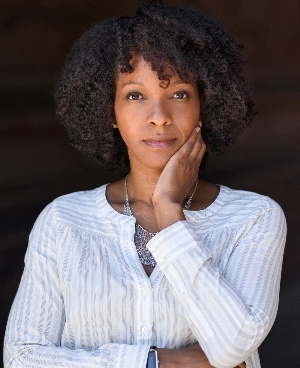 Tue, September 25, 2018 7:30 P.M.
A professor of African American studies, public affairs, and gender and sexuality studies at Princeton University, Dr. Imani Perry is the author of More Beautiful and More Terrible: The Embrace and Transcendence of Racial Inequality in the United States, May We Forever Stand: A History of the Black National Anthem, and Prophets of the Hood: Politics and Poetics in Hip Hop. Her latest book is a portrait of the short but extraordinary life of the writer of A Raisin in the Sun, whose network of friends, family, colleagues, and collaborators included the most prominent African American artists and activists of the 1960s. At 6:30 p.m., join a special National Voter Registration Day program in the lobby with live music, a reading from A Raisin in the Sun, a short talk about gerrymandering, as well as voter information and refreshments.